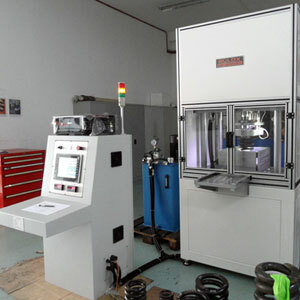 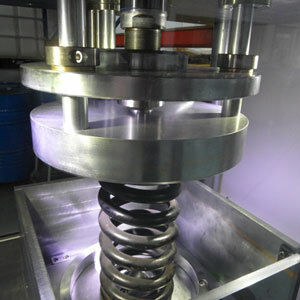 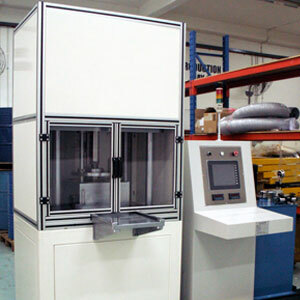 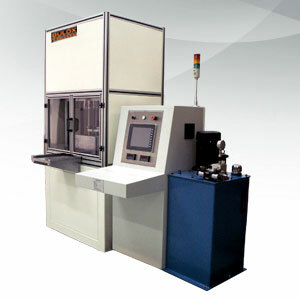 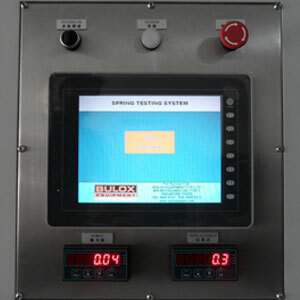 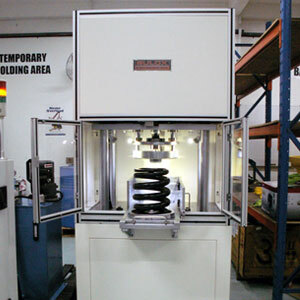 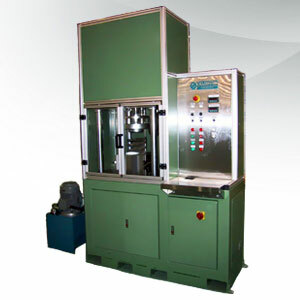 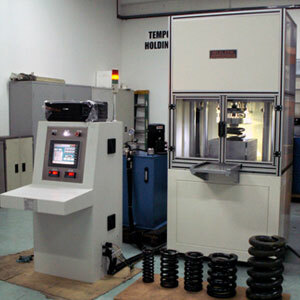 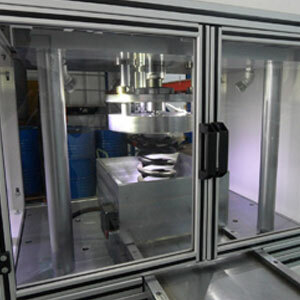 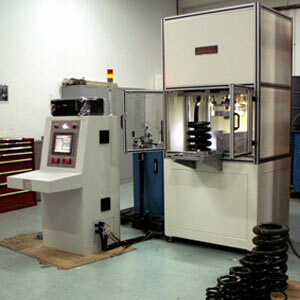 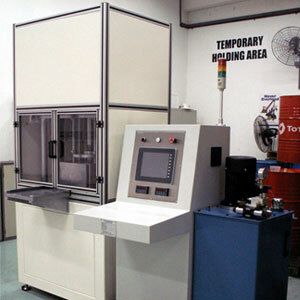 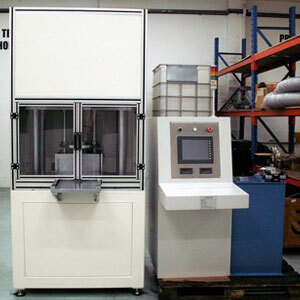 The Compression Spring Test Rig is a simple and reliable test system which can be used for testing most type of compression springs found in the Bogie Suspension System. 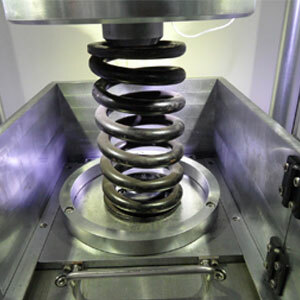 It provides full testing parameters necessary to ensure that a spring is fully tested and suitable for re-use after servicing. 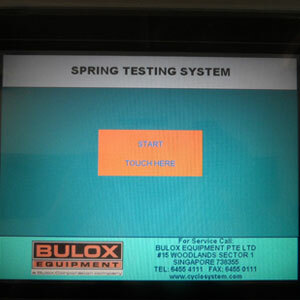 Test data are automatically captured and stored for detail analysis and print-out.